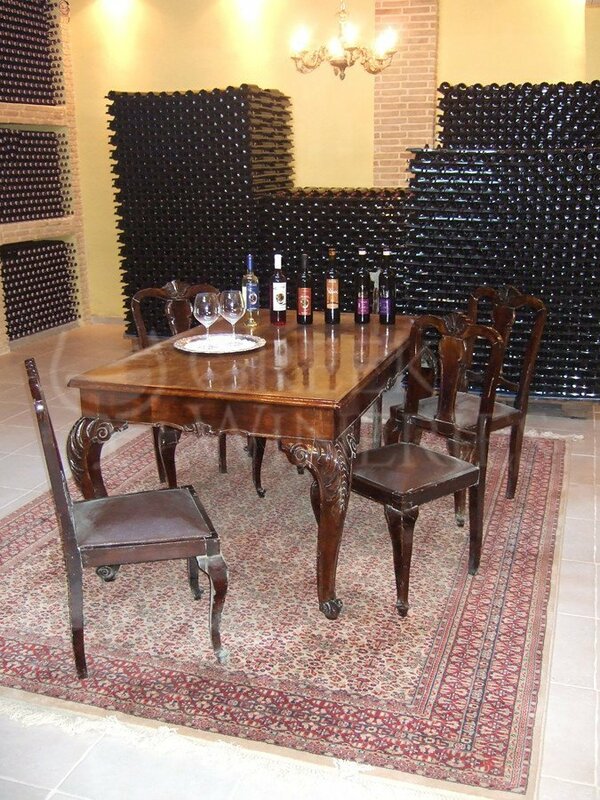 Anagennisi Estate is the ideal space for those guests who want to experience the world of wine. Domaine Anagennisi (“Renaissance” the English translation) and its vineyards are located near the ancient Nemea (Nemea Valley) in Peloponnese. 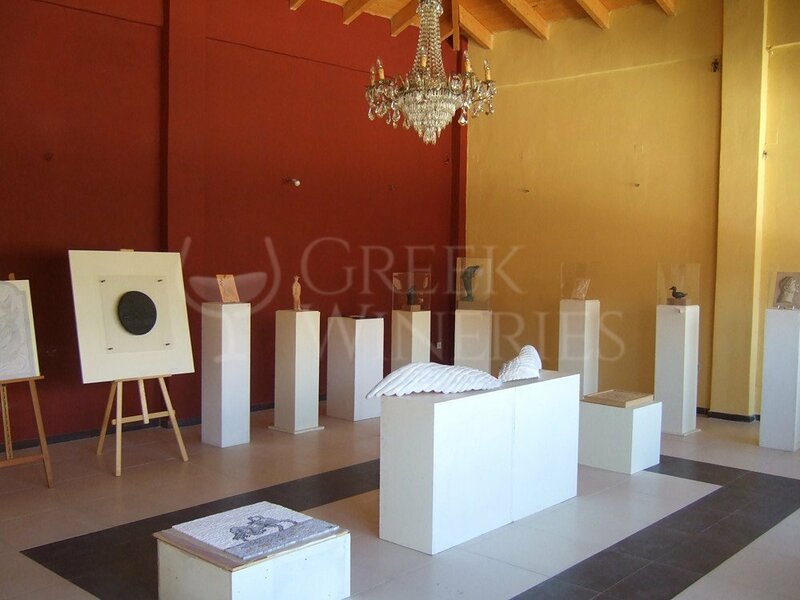 The region is not only famous for Nemean, the ancient games but also for its high production of PDO Greek wines. The special climate of the area along with the fertile soil, the specific height and the location of the valley provide excellent characteristics and flavor to the wine produced. The main grape variety grown in the vineyards of Nemea is the famous Agiorgitiko. 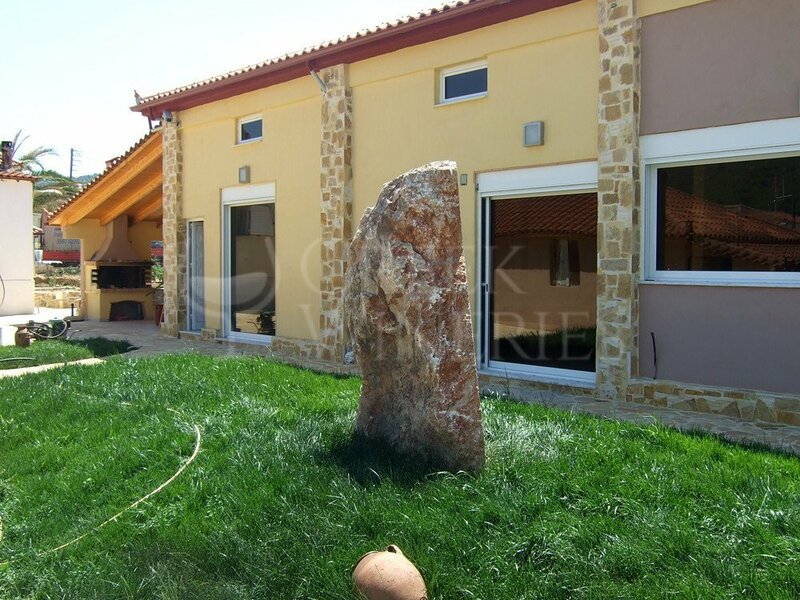 Domaine Anagennisi (Renaissance), with a tradition of over 100 years in winemaking, exploits the natural resources of Nemea valley and creates a high-quality red wine made from Agiorgitiko variety. 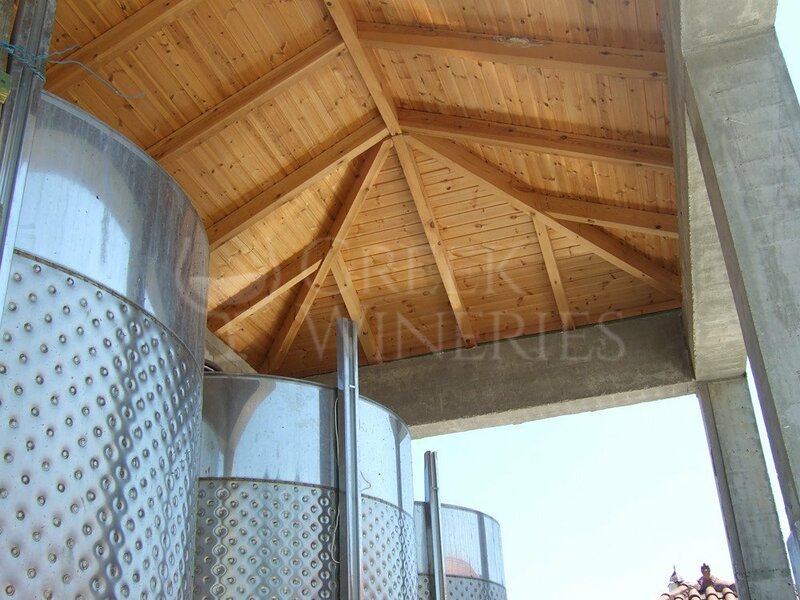 To better exploit these natural resources, the Estate uses the latest technology in wine processing, as per the traditional red wine vinification method. 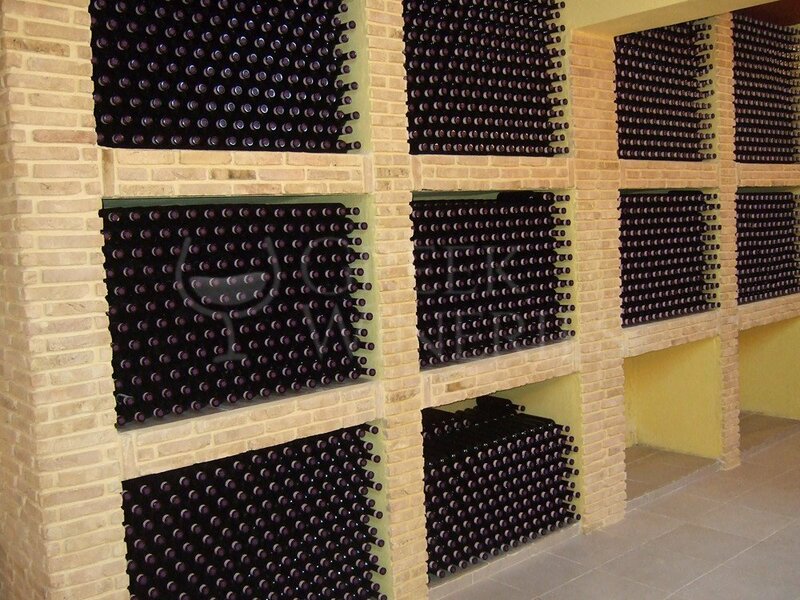 The cellar consists of eight different wine labels - five of them are extracted from Agiorgitiko variety.